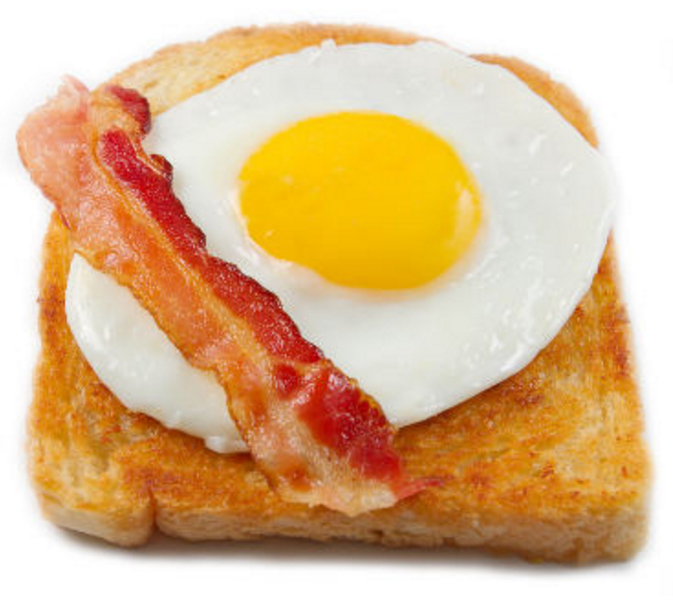 This is a recipe that we saw online which uses some of our favourite things – bacon, egg, bread and cheese! For a lovely selection of all the above ingredients, please visit one of our markets, where there are traders selling locally-sourced and produced goodies that will perfectly fit the bill! We are at Scarborough with our Food Fair tomorrow (3rd).